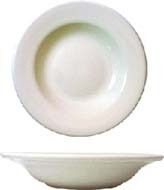 dover rolled edge chinaDover White China Dinnerware. Classic in style and in quality, Dover dinnerware from Splendids offers versatility and high quality for restaurant or personal use. 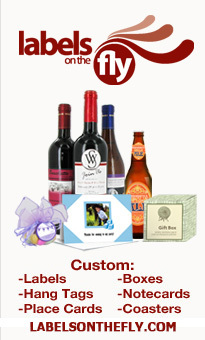 Heavy Duty, dishwasher safe, microwave safe, and oven safe. Interchange dinnerware pieces for a beautiful and unique table setting design. 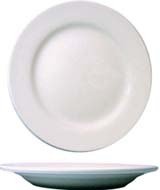 Top off your table with easy basics like Dover White China Dinnerware. Classic in style and in quality, Dover dinnerware from Splendids offers versatility and high quality for restaurant or personal use. Dover plates, platters, soup bowls, oatmeal bowls, pasta bowls, fruit bowls, bouillons, and stackable cups provide you with a blank canvas for your finest food creations. 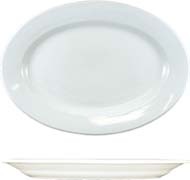 Heavy Duty, dishwasher safe, microwave safe, and oven safe, you can interchange dinnerware pieces for a beautiful and unique table setting design. Set your table with Dover timeless everyday china for an elegant dining experience or for a laid-back fun night with friends. You can not go wrong with this beautiful casual dinnerware.